Being away from your pup can be stressful, but it doesn’t have to be. 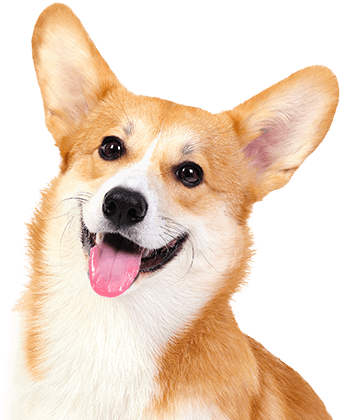 All you need is a trustworthy dog care provider who can take the best care of your pup while you’re away. Camp Bow Wow® is a premier dog care facility in Midland Park that can ease your worries while you’re away. Our doggy day care is perfect for working pet parents, and our overnight boarding is the best option when you are traveling. 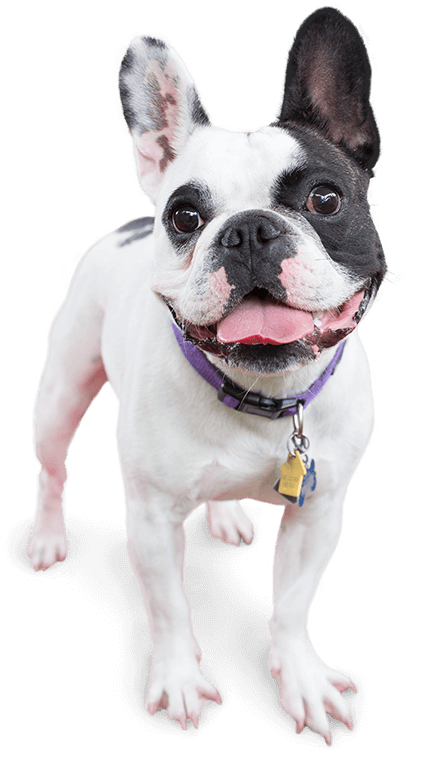 At Camp, your pup will get the exercise and socialization they need while running, jumping, and playing around in our climate-controlled play yards. Best of all, you can feel confident knowing you’ll always bring home a tired, happy pooch! 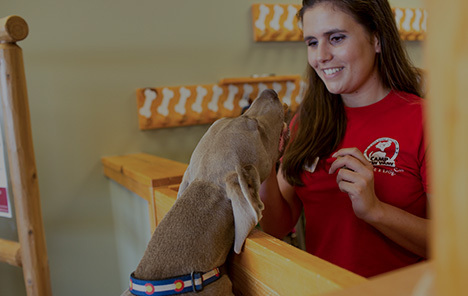 Our loving Camp Counselors at Camp Bow Wow Midland Park are trained in dog behavior and certified in pet CPR and pet first aid so it’s easy to see why we’re the community’s trusted dog care provider. For additional peace of mind, we also offer access to our live web cams so you can watch your pup from anywhere on your computer or smartphone. The happiness and health of your furry family member are our top priorities. (201) Magazine's Annual Best of Bergen Awards recognize the best businesses in Bergen County, NJ as voted on by the readers. Come see what all the bark is about today. Contact us at (201) 882-0186 to schedule your pup’s interview. Get your first day free!